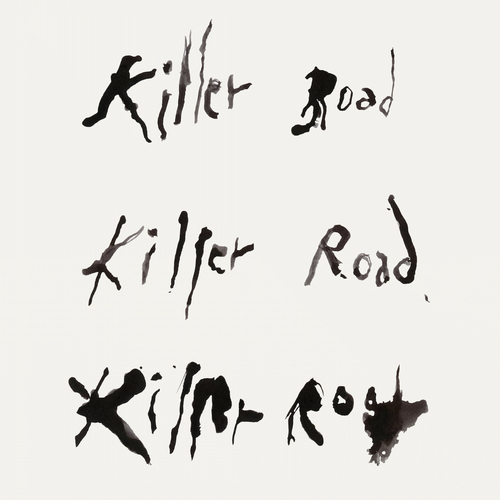 Killer Road is a sound exploration of the tragic death of Nico, Velvet Underground vocalist and 60s icon, while riding her bike on the island of Ibiza in the summer of 1988. A hypnotic meditation on the idea of perpetual motion and the cycle of life and death, the composition features Patti Smith lending her unique voice to the last poems written by the artist. Soundwalk Collective uses a travel log of field recordings and samples of Nico's signature instrument, the harmonium, to create a magnetic soundscape. Unfortunately at this time we can't offer all the Soundwalk Collective with Jesse Paris Smith featuring Patti Smith - Killer Road tracks as individual wavs, as some of these tracks exceed the shops maximum (9mins) download length.